Isolecta Insulation Board – energy saving insulation board. 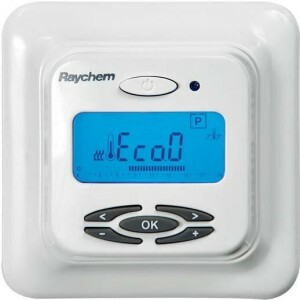 The Raychem NRG Thermostat is a digital timer thermostat for floor sensing or/and room sensing applications. Including min. and max. floor temperature limitation function. The timer function is programmable for each day of the week in 30 minute blocks. Alternatively there are 2 selectable pre-programmes. Raychem NRG Thermostat has an intelligent adaptive function. This calculates when the heating is to be switched on to make sure that the comfort temperature is reached when required. Automatic sensing of sensor mode (floor or room). Manual ON/OFF by 2-pole main power switch. Big display with blue backlight. • 2 editable pre-programmes (EcoHome, EcoOffice). Daily editable in time blocks of 30 minutes. Adaptive function in order to reach desired temperature at desired time. Booster function for fast heat-up (+5°C for max 2 hours). Read-out of actual floor sensor temperature. Monitoring of floor or room sensor. In the event of failure of an active sensor, the underfloor heating system is switched off. Possibility to lock the settings e.g. public buildings. Room sensing. With min./max. floor temperature limitation e.g. 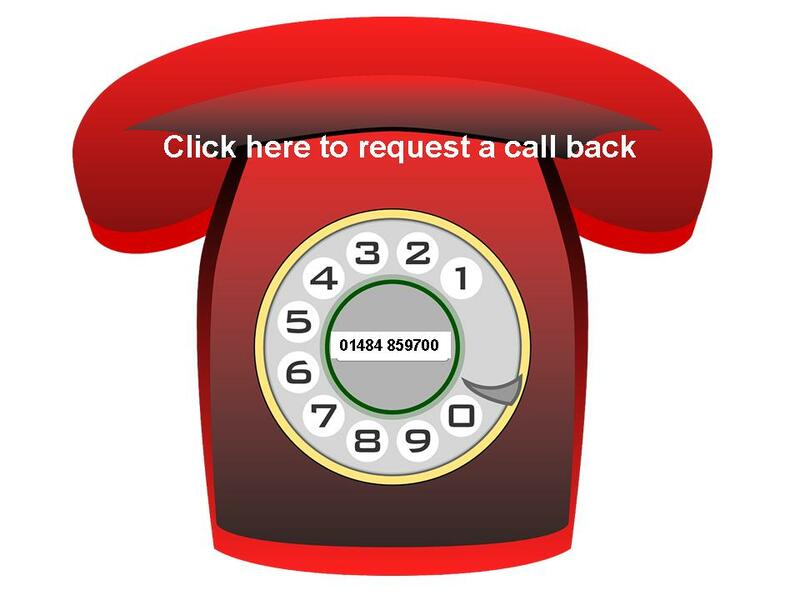 for wooden floors. 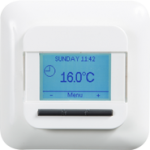 Click HERE for further information on the Raychem NRG Thermostat, including installation and operational instructions. Supply voltage 230VAC, +10%, –15%, 50/60 Hz. Power consumption, average 4 VA.
Relay output 230V, max. 13A. Ambient temperature – operation 0 +40°C. Ambient temperature – transport –20 +50°C. Floor sensor with 3 m cable NTC, 10K? / 25°C. Maximum length of floor sensor cable.100 m, 2 x 1,5 mm² (230VAC cable type). Dimension with frame : H 82 x W 82 x D 57 mm. Colour: Polar white RAL 9010. Display LCD with blue backlight. Control modes Floor sensor (+5 +35°C). Room sensor with floor sensor as a limiter. Room temperature control accuracy EN15500. CA = 0,7K eu.bac certified. Floor sensing hysteresis: 0,5°C (Factory settings adjustable between 0,2-2,0°C). Accuracy – floor/room sensor ± 0,5°C at 25°C. Back-up for set values In non-volatile memory. Back-up for time and date 24 hours. Optional external set back feature 6 external set-back signals. 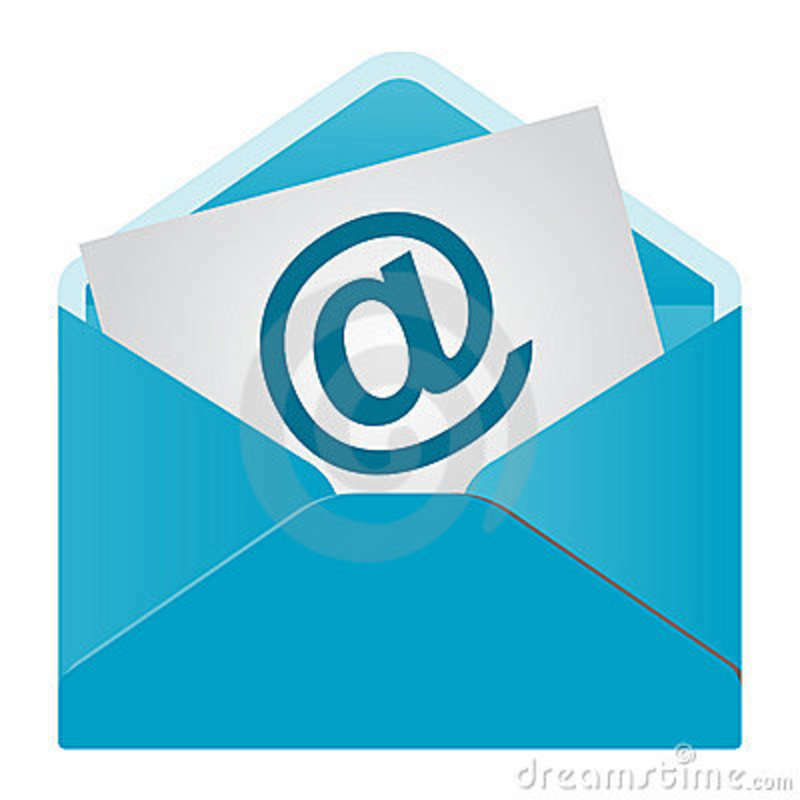 Phone:01484 859700Fax:01484 852809Email: sales@underfloorheatingplus.comOn-line ordering available 24 hours a day.